The KOST Solution Project Consulting GmbH, a subsidiary of Kost Software GmbH, along with its competence centers, is responsible for sales, consulting and software implementation. 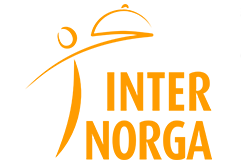 From the 15th – 19th of March KOST was present at the Internorga in Hamburg, Germany. Europe's largest clinic operator under family ownership counts on KOST Material Management! 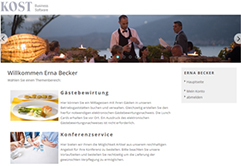 The online platform for paperless booking and organization of events in business hospitality.